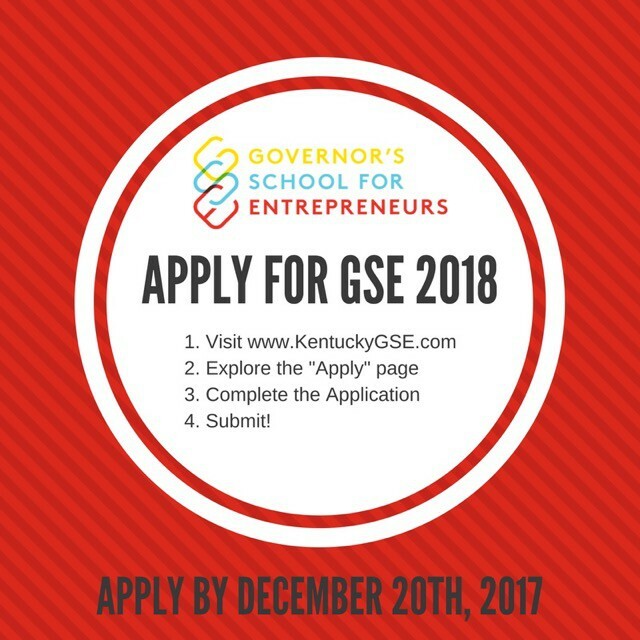 The Governor’s School for Entrepreneurs is currently 2 days days away from its application deadline (12/20)! Around 90% of their applications are turned in during the final few days. It’s not too late for anyone to start or finish their application, for most it only takes a couple hours to complete. Since 2017 GSE, 3 new colleges/universities have started offering GSE alumni scholarships (click here to see them)! If you know any Kentucky 9th, 10th, or 11th grade teens who might be interested in GSE, feel free to share our information with them. 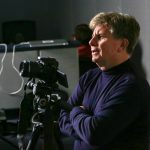 2018 GSE will be a significant step up from 2017, announcements regarding special guest speakers and new prizes will be announced in June 2018.